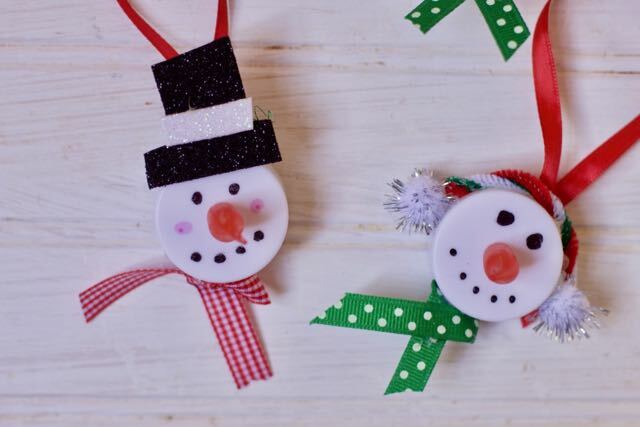 Feel like getting creative with some Christmas Ornament Making Using Tea Lights? 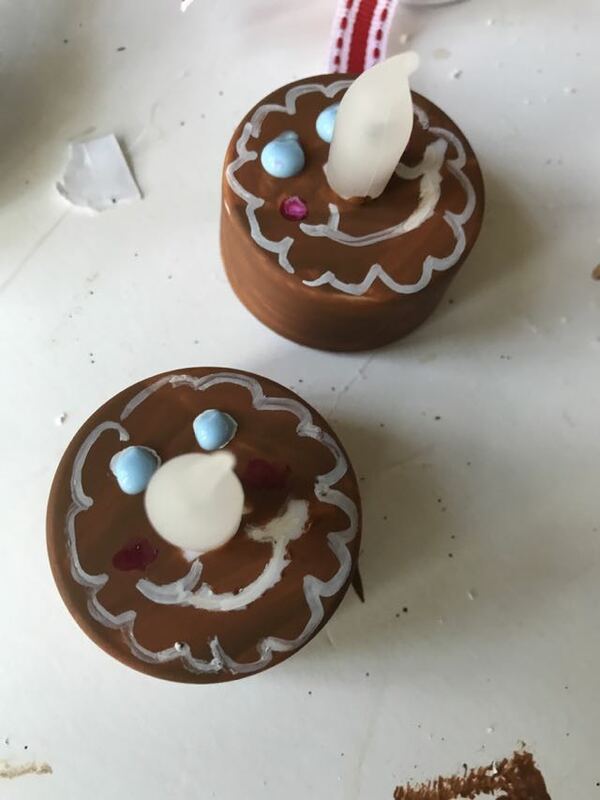 These are super easy and if the kids are old enough to use a glue gun they can join in the fun too. 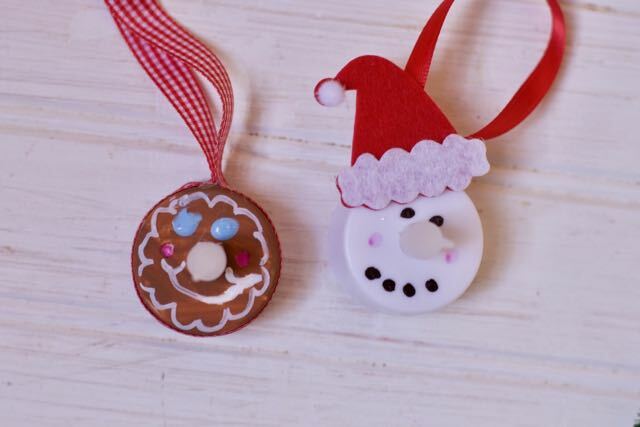 Or let the kids decorate these and parents can use the glue gun to attach the various adornments. Tea lights are inexpensive yet make such a fun addition to one’s Christmas Tree. 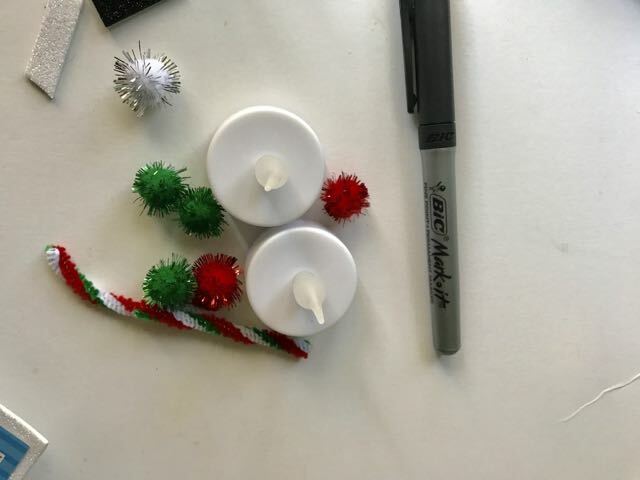 This year these Tea Light Ornaments will be party favors. 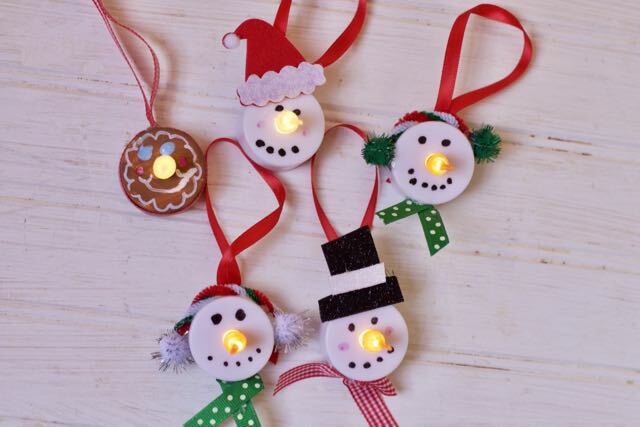 Even if someone does not celebrate Christmas, any of the snowman tea light ornaments will be a hit hanging from a door knob or kitchen cabinet knob this winter season. 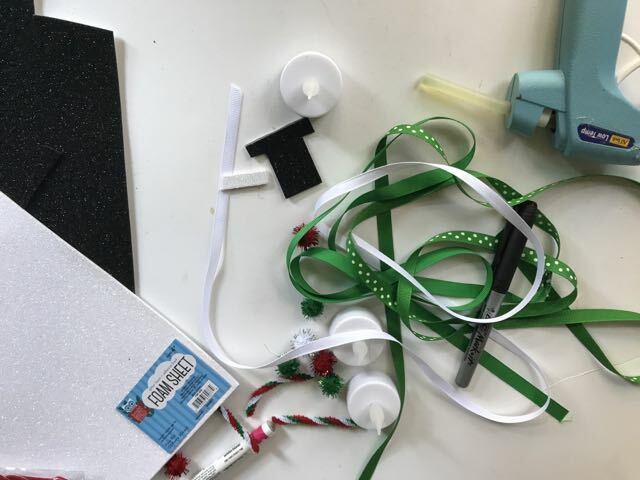 Let’s Get Ornament making, shall we? 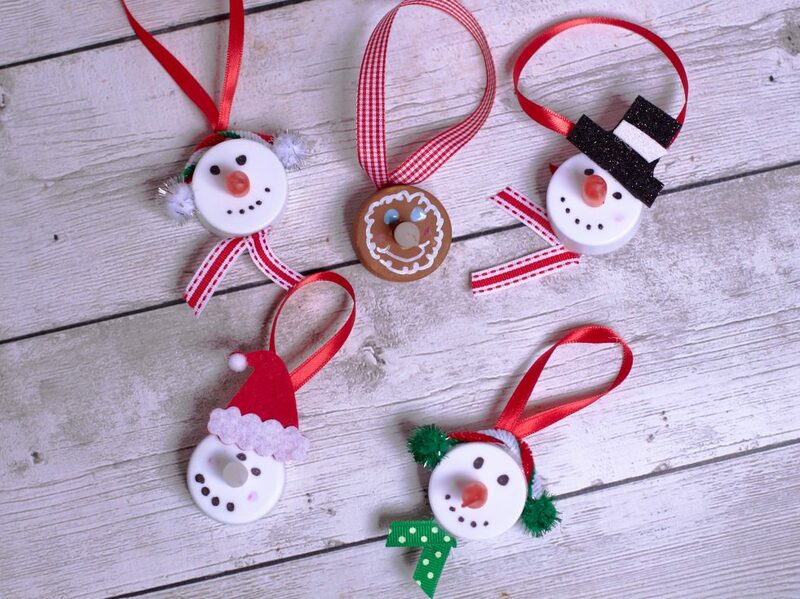 For the Snowmen: Simply cut the pipe cleaners 2 inches. Hot glue them to the tea light, pressing to keep it down. Add two pom poms to both ends. Decorate the face with a sharpie. 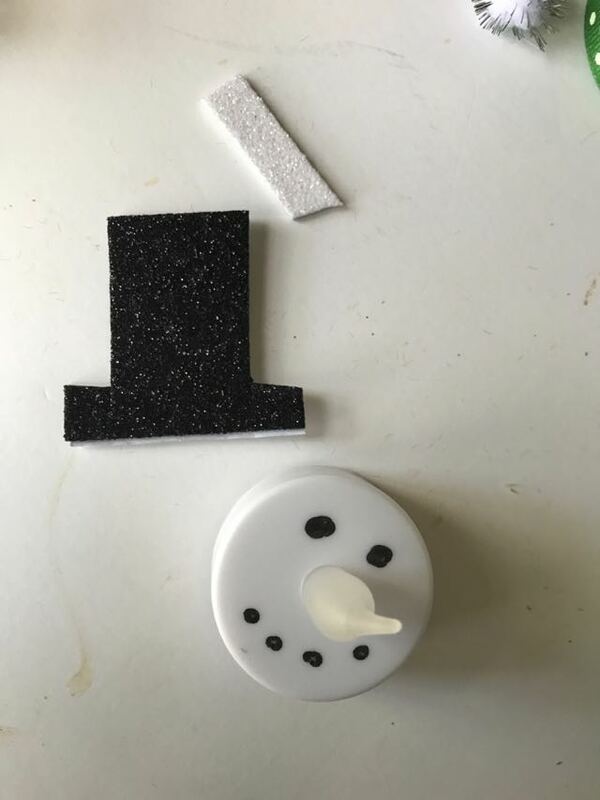 For the top hat we used foam sheets that have self adhesive backing. You can also use an orange sharpie and color in the “carrot” nose. Attach a scarf with additional ribbon if desired. 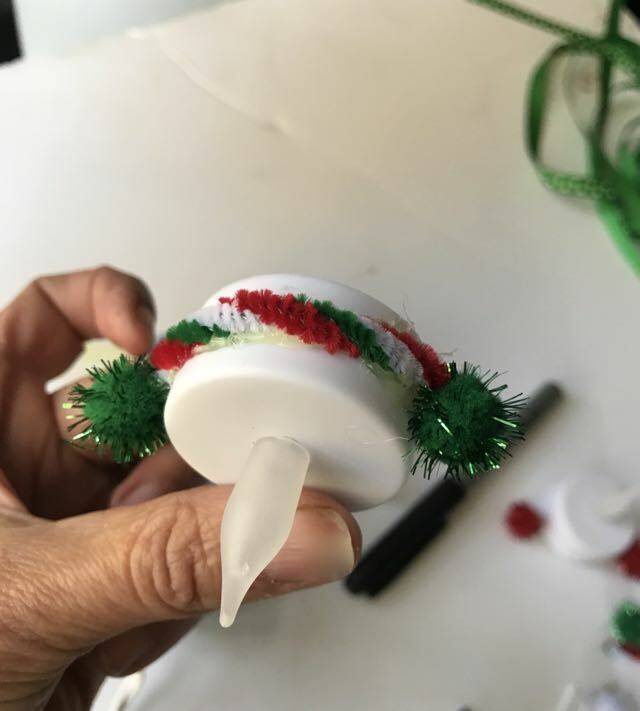 All of the ornaments need a simple ribbon attached to the back to hang on a tree. 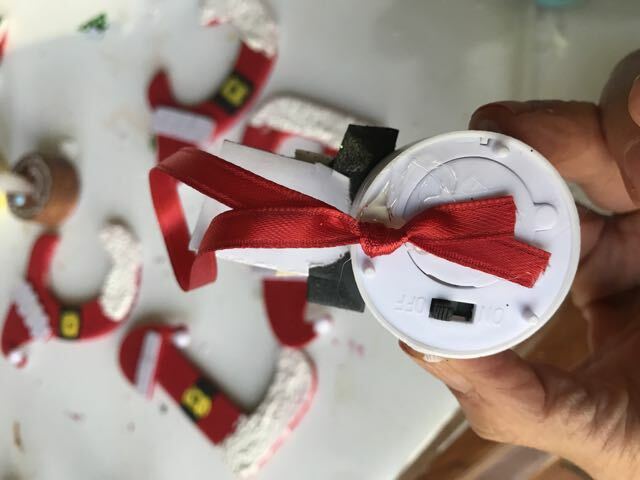 Use any thin ribbon for this. Scrap ribbon works great. Gingerbread people are sure cute too. For these simply use acrylic paint and cover the tea light with desired color. 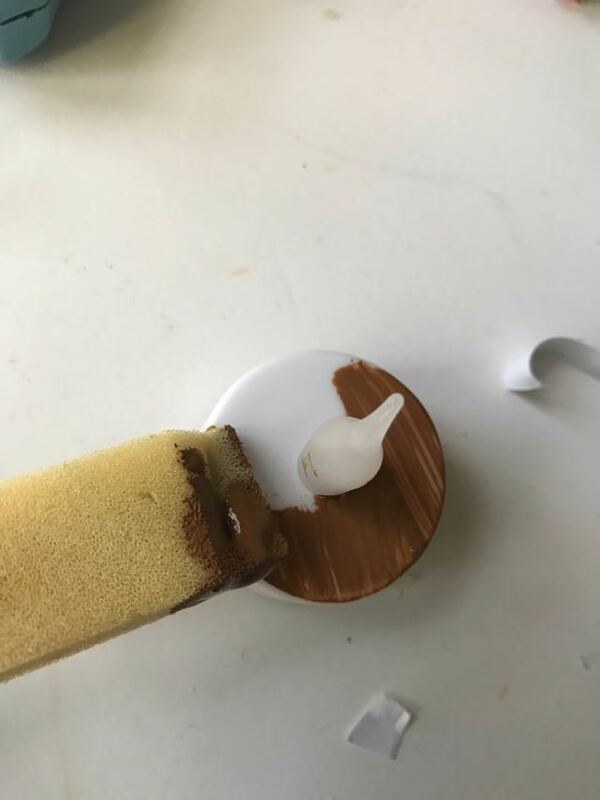 Allow to dry completely before moving forward. 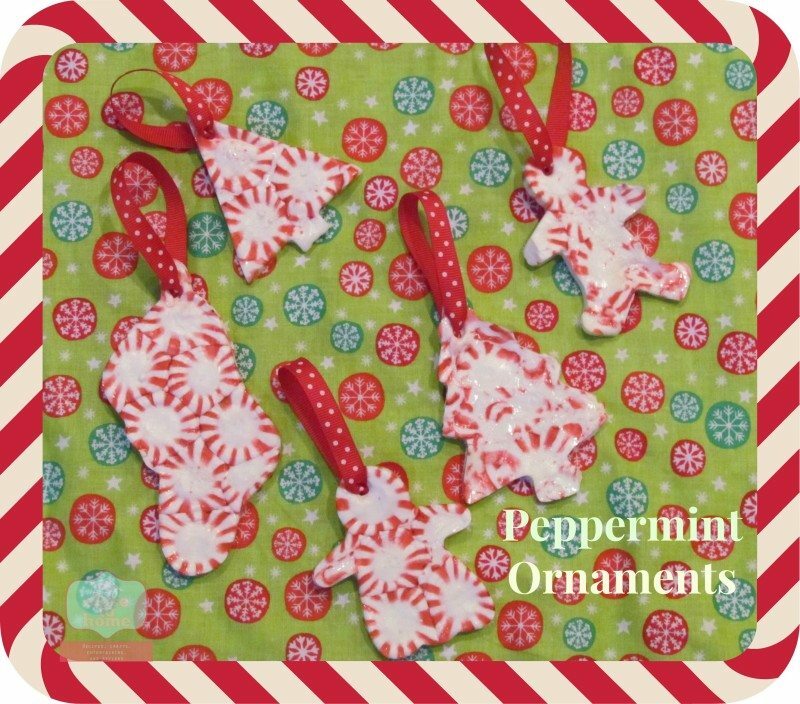 You can use puffy paint to decorate or a simple paint pen. Either one works. Here they are lit up!! 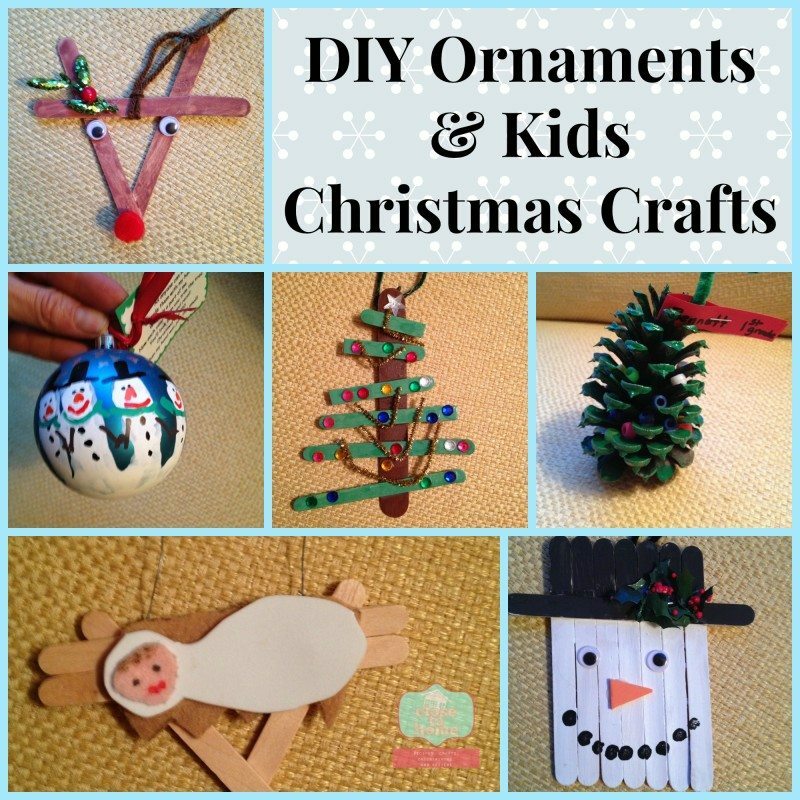 You can find more DIY Ornaments and Kids Christmas Crafts here. 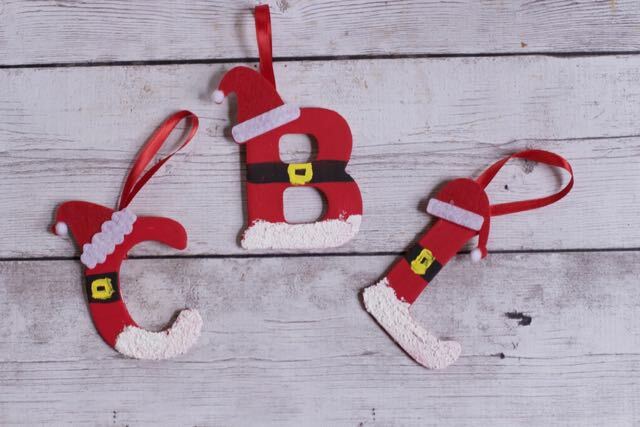 There is sure to be a great craft for any age there. I can not wait to see what you have created in the past. thanks so much, cant wait to see what you create. What a cute way to use tea lights! 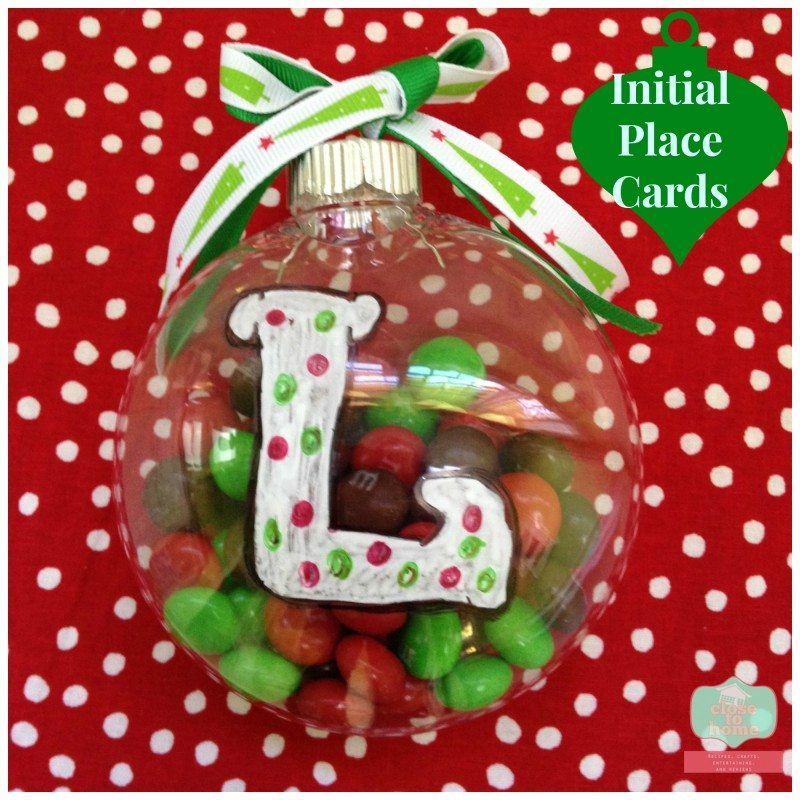 I was working on a craft for our kids Christmas parties and this one is perfect! And I love the personalization to make it your own! So cute!